The Full Plate Fund is a simple program; students donate their unused dining dollars to directly support other students on campus, according to the program’s page on the UHDS website. At the end of the term, students can use any cash register in the dining centers to donate to the fund. … insecurity in higher education,” the report noted. The study offered several recommendations for community colleges to incorporate on their campuses and highlighted the University of California, Berkley and a Human Services ResourceCenter at Oregon State University for working to address the issue. 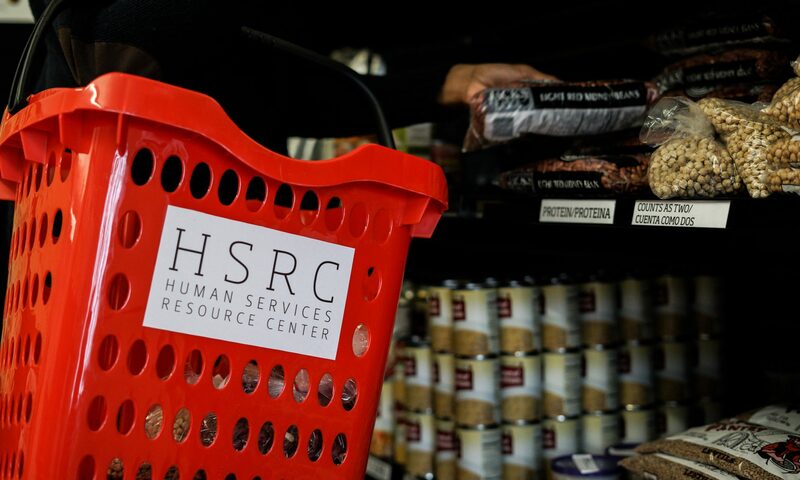 Cady calls Oregon State’s Human Services Resource Center a “model program.” A part of the Student Life Office, it offers not only a food pantry but also assistance in applying for SNAP, a website of recipes, cooking classes, resources to find free food on campus, and opportunities to participate in ..